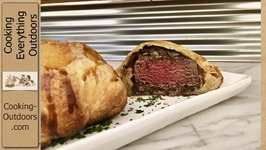 Classic Beef Wellington is indeed a delight to eat. 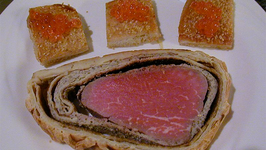 What I like best is the mixture and flavor of truffles and duck liver with egg yolk I get to taste as I savor this .. 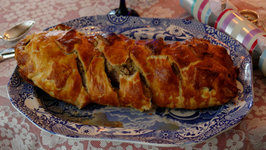 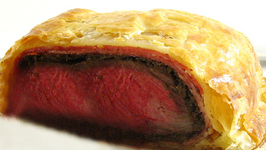 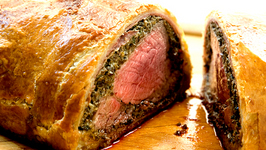 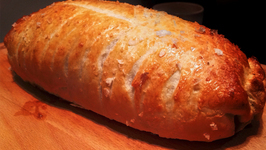 Beef wellington is a filling beef recipe prepared with puff pastry casing. 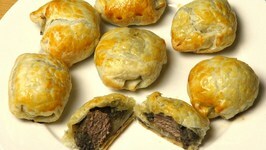 Made with a seasoned beef and mushroom filling stuffed in the puff pastry and baked, the beef ..